Getting an idea of the composition of a truly unknown material is a common need, yet complex problem. Environmental engineers and property owners are often faced with unexplained residues or deposits of material in soil or around previous construction that is either poorly documented, or completely unexplained. 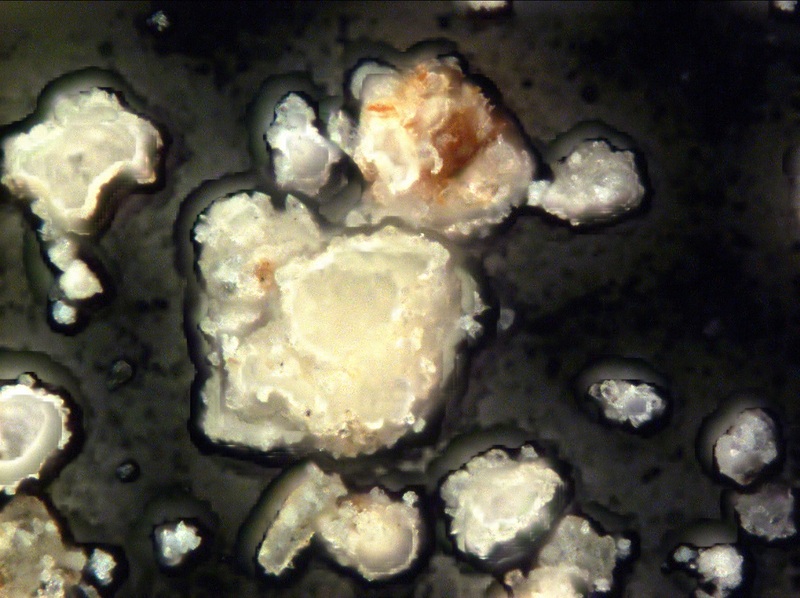 Even when efforts are made to tightly control all phases of a supply chain and manufacturing process, contaminant residues can be found forming inclusions in manufacturing applications, or unknown materials can be found in or on source materials and supplies. These are only some of the applications where identifying some mysterious material is of great concern. Unfortunately, despite how easy and glamorous movie and television laboratory testing looks, accurately determining the composition of a truly unknown material is a challenging process. There isn’t a magical single test that tells you what a material is, and picking the wrong or too specific sort of test can yield no practical value, as well as consume time, money, and some of the sample – which may be in limited quantity. Overcoming these challenges, especially given the nuances presented by different sample environments and client needs is a specialty of Advanced MicroAnalytical. Our laboratories has a wide range of staff scientists and technicians whose diverse expertise can be applied to your challenges. Because we have access to a number of state of the art laboratory facilities, as well as decades of experience in testing applications, we are able to serve as a valued resource, combining our testing acumen to get our clients the answers they need, greatly reducing wasted time and money associated with inapplicable tests. Clients can speak with our scientists and technicians to ensure that the specific details of their individual projects are addressed. Similarly, our staff can assist with demystifying the network of analytical techniques that might be applicable, so customers can focus on what’s important. We can perform a variety of bulk chemical analysis using spectroscopy and chromatography methods, functional, physical and electronic testing, and a wide range of micro-analysis methods which allow us to determine the nature and composition of almost any material you can submit. 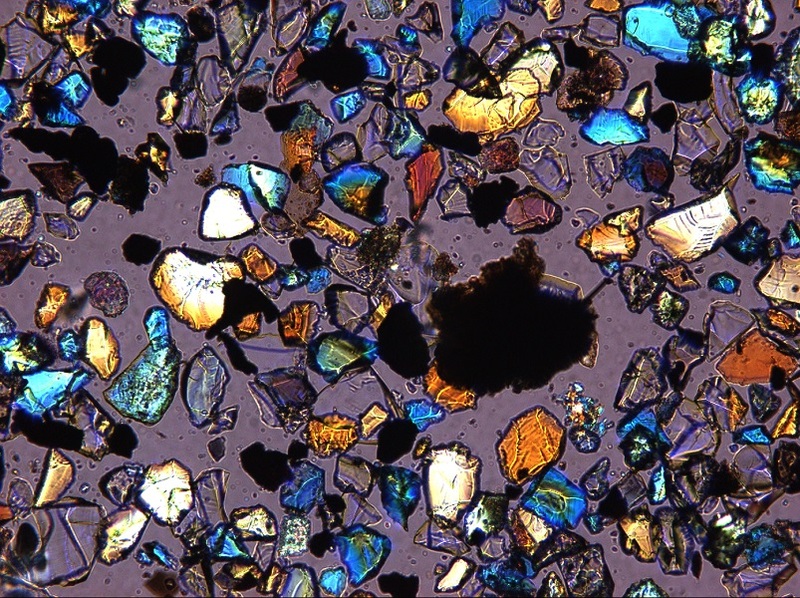 Contact our analysis team so we can begin to assist you with your materials identification needs. Case Study!